Mr. Bond had quite a lot of scuba adventures! This one was still missing on this blog, that needed to change! Well, that’s flying scuba diver! Looks good with that oxygen mask. 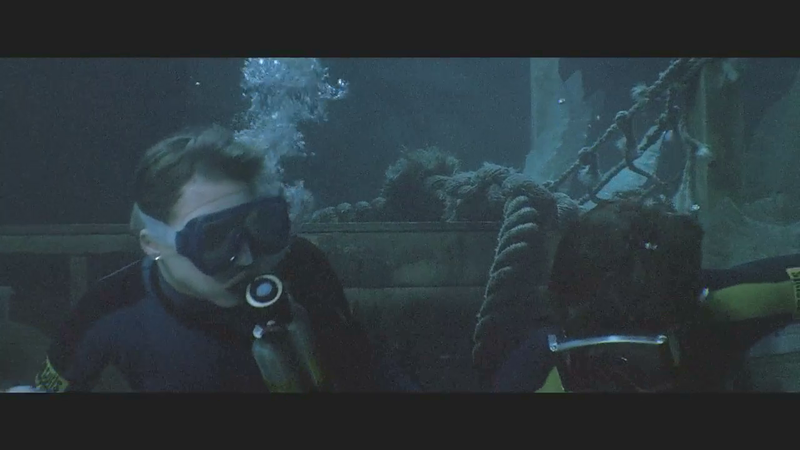 In the wreck the scene with them could be longer, it’s only a short struggle…but really well done! 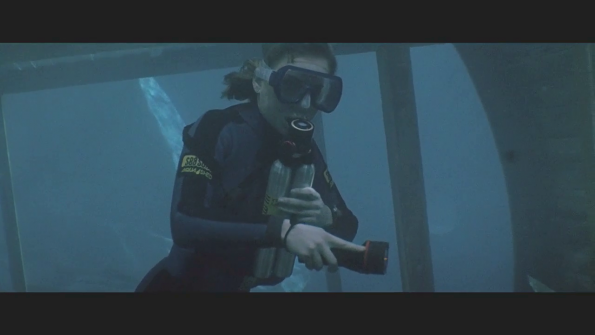 She looks really good in that scuba gear! Strange how he punches the regulator out of her mouth….but effective I guess. 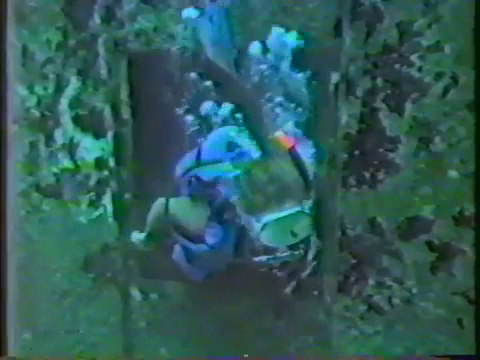 Hey folks, how about a nice scuba clip from a rare TV show? 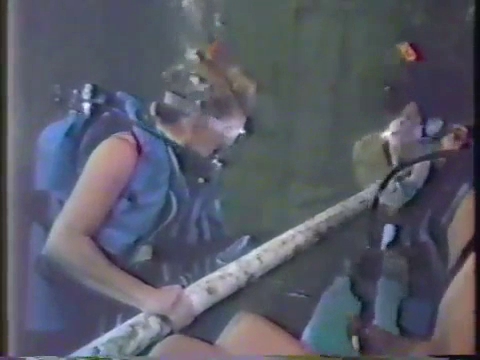 A couple dives into a wreck, and surprise….soon they are stuck….and of course already nearly out of air 😉 ….of course he can free himself, but she is trapped. …and nearly out of air! 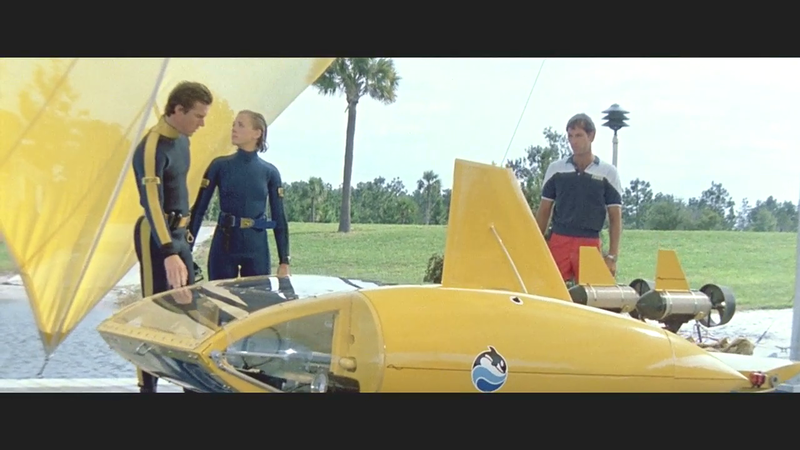 Well, this scene offers nearly all cliches….but still it’s a good scene. Very practical that all the salvage gear was still lying around. 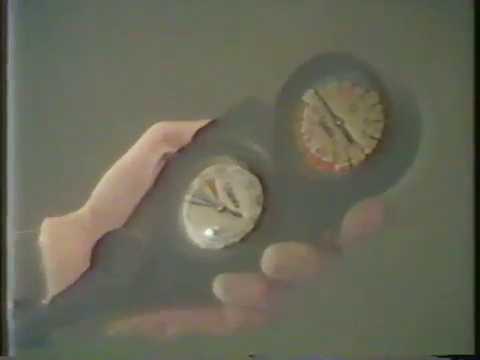 Of course the picture quality is pretty bad since it is a pretty unknown TV show from the early 80’s. She handles herself pretty good actually, no panic. 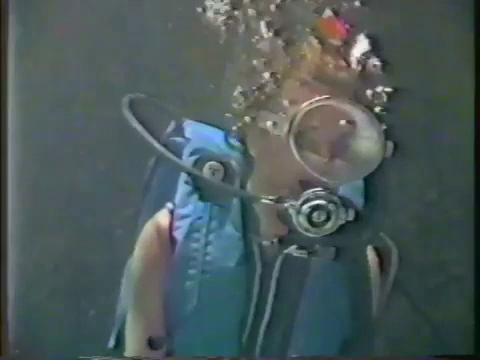 In this clip, we have a frogwoman and her male buddy that uses a mini submarine for a dive. They wanna explore a wreck. But something is wrong…. something evil is waiting for them!